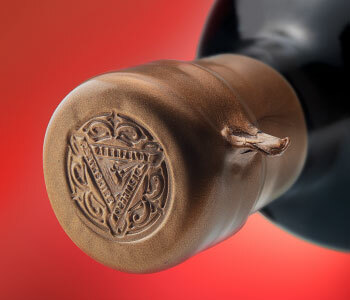 Tear strip ribbons are applied directly to the neck of the bottle before dipping and allow the wax seal to be broken cleanly and easily. Our standard size of tear strip ribbon is 120mm x 6mm supplied in packs of 100 (total 12m). Ribbons are available in 10 stock colours but other sizes, widths and colours can be supplied – please contact us for details. We can also supply over 100 colours of ribbon suitable for decorating bottles and packaging in a variety of widths and lengths and finished with or without self-adhesive backing. To enquire about these additional colours and other non-standard items email or call us on 01506 412937. Alternatively complete the enquiry form below and we’ll come back to you shortly.